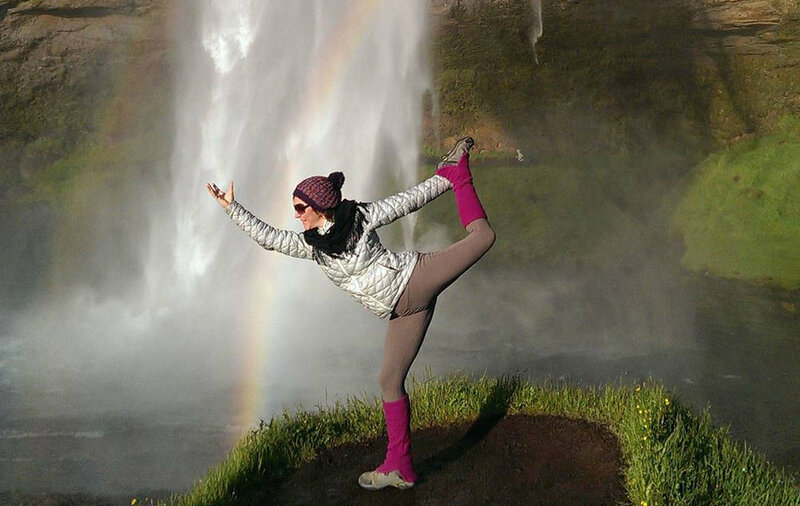 Drishti Journeys is an inclusive retreat company that hosts wellness vacations and yoga retreats around the world, including Iceland, Bali and Patagonia. Drishti Journeys has modernized the traditional yoga retreat by adding wellness and adventure components to their inspiring journeys. Designed to deepen your yoga practice, experience cultural immersion and indulge in local cuisines, our mindful journeys allow us to hit the pause button and apply self-care and realization for the active yogi and explorer. Every retreat destination has been personally visited, and the custom created itineraries allow for both individual time and group activities. In addition, we take great pride to connect and being involved in local communities, ranging from clean up efforts to donations and orphanages. We believe that the essence of retreats can be conveyed by a word, yet like many other things, it might have to be experienced to be truly appreciated. Traveling and yoga combined in a way is a definition of the intrinsic wholeness of the world - and an instrument that keeps reminding us that one can change at a deep cellular level, even long after the experience. We are truly honored to be able to offer you a variety of mind-expanding experiences from all corners of the world and look forward to having you join us.